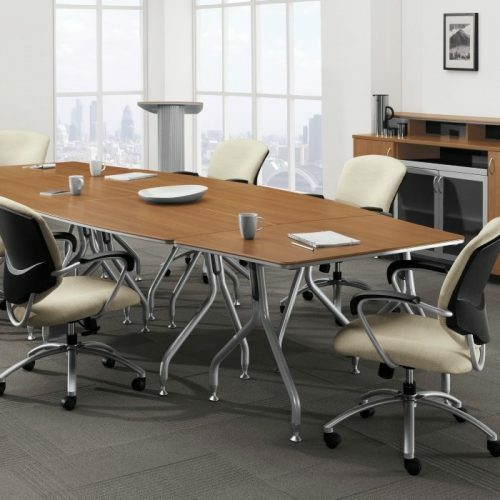 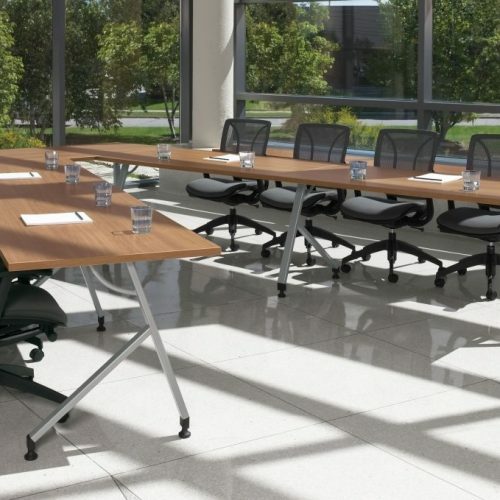 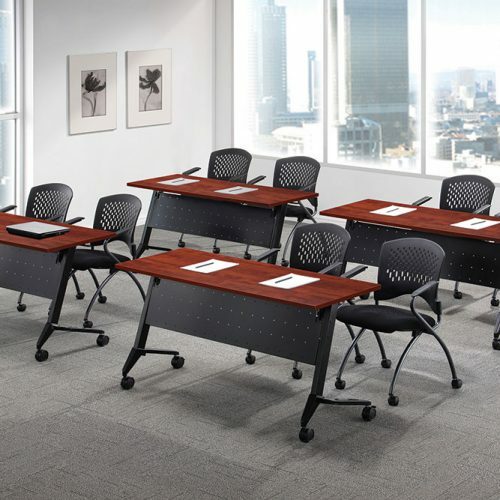 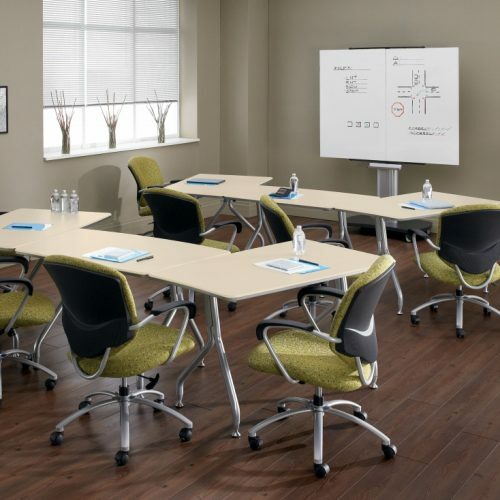 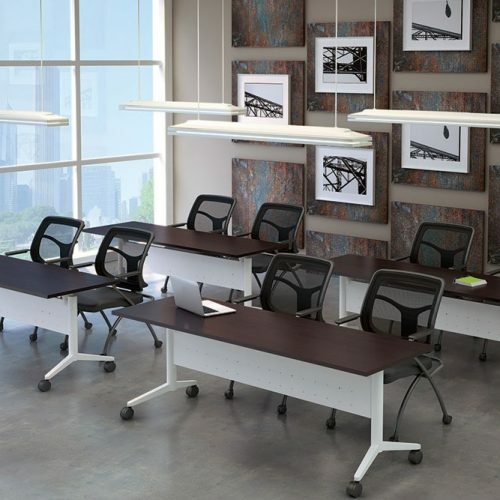 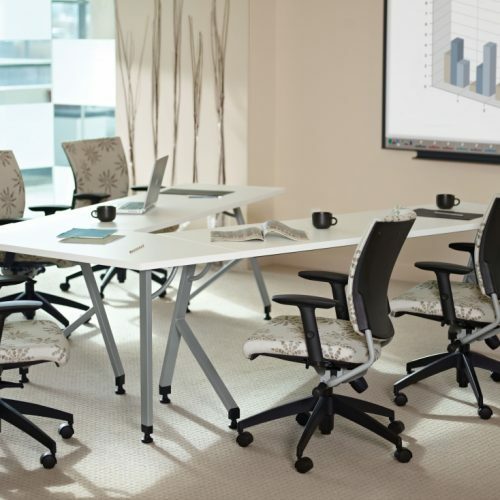 Training room tables are ideal for multi-purpose rooms, and can utilized for everything from conferencing to training to breakroom/lunchroom applications. 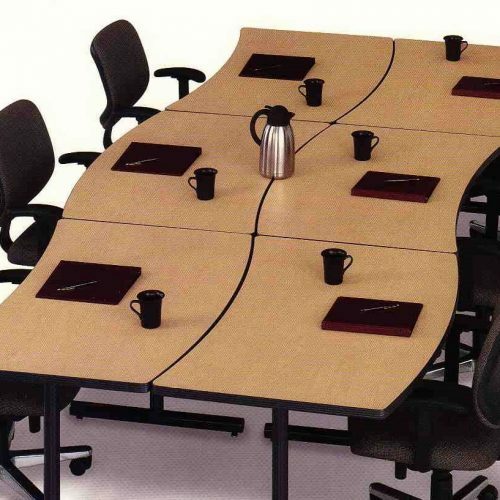 A variety of bases are available. 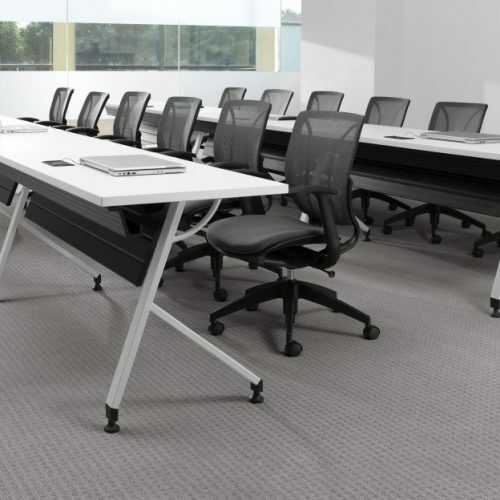 Casters are available for easy maneuverability and quick configuration changes. 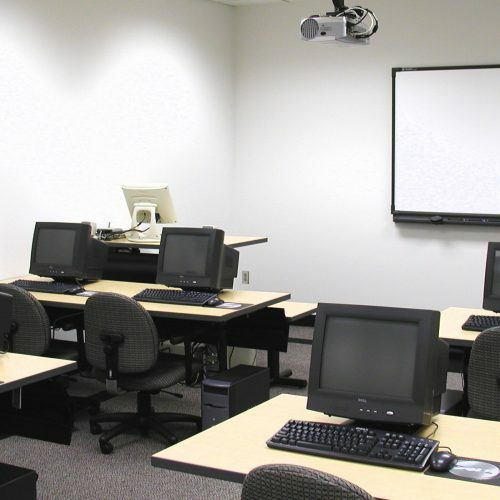 Modesty panels can also be installed for computer cable management.